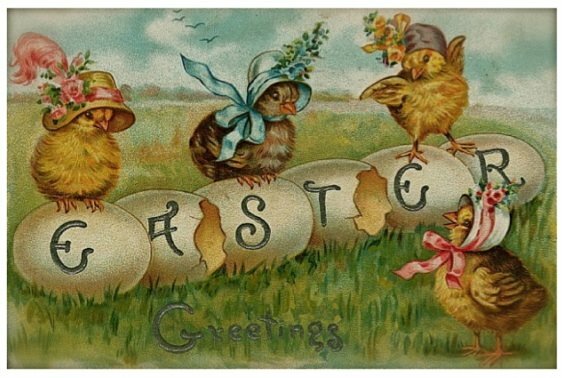 Easter these days is the most important and oldest festival in the Christian calendar celebrating the resurrection of Christ, and yet it has origins going back way before Christianity. Ancient nature-worshipping Druids celebrated this time of year (the first full moon after the Spring Equinox) as it was seen as the time that the life-nurturing light energy strengthened, bringing an end to winter. Eastre is the old Celtic and Germanic goddess of Spring – a time when life springs forth from the decay and re-configuration of winter time. 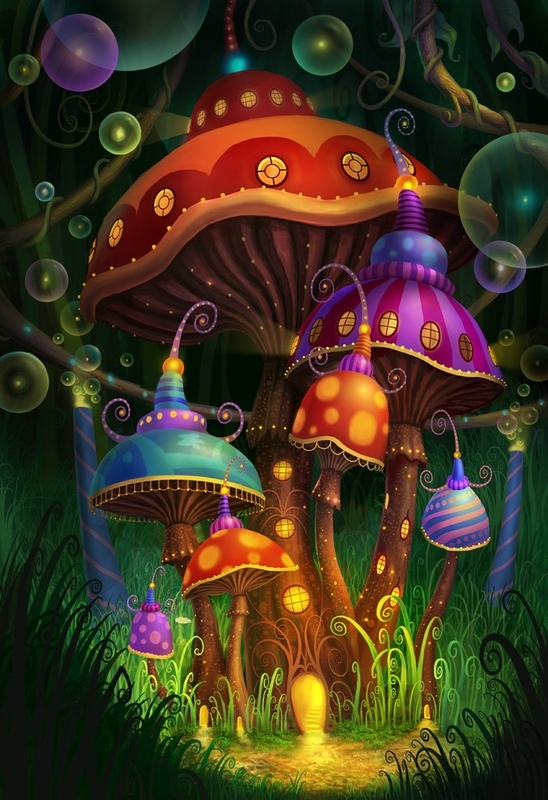 With that in mind, here is an ‘Easter special’ blog-post about nature and the cycle of life with a particular focus on an aspect of the natural kingdom often over-looked yet fascinating and a rich source of inspiration for business and beyond – mushroom magic! 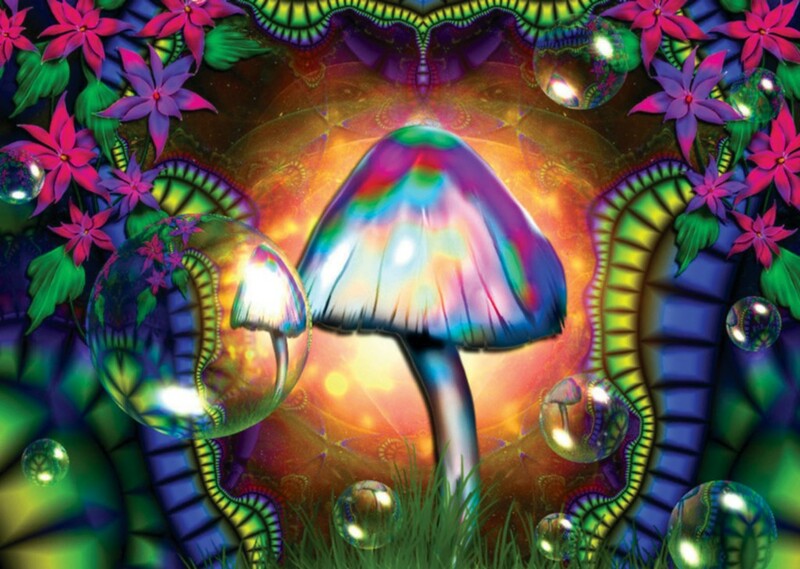 A mushroom is the reproductive fruit of mycelium (or fungi) which live underground. Mycelium operate as networks that connect and bring life to the surface of land. The ways of mycelium are still largely unknown to us. It is thought there are far more species of fungi than all the species of the plant and animal kingdoms put together. Fungi exhibit both animal and plant qualities, and have been proven to exhibit intelligence without having a brain. The oldest and largest living species on the planet is, of course, a mushroom mat (found in North America thousands of years old and thousands of acres wide). Let’s take a closer look at what inspiration we can find beneath our feet. There are more species of fungi, bacteria and protozoa in a handful of soil than there are species of plants and animals in all of Europe. 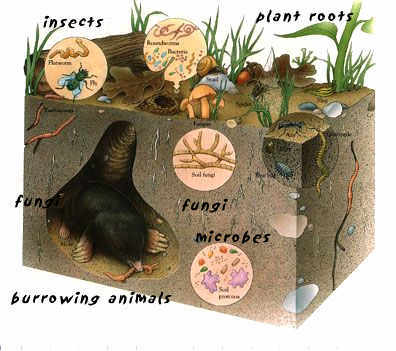 In fact, there are more living organisms living harmoniously together in a handful of soil than there are humans inhabiting our planet. 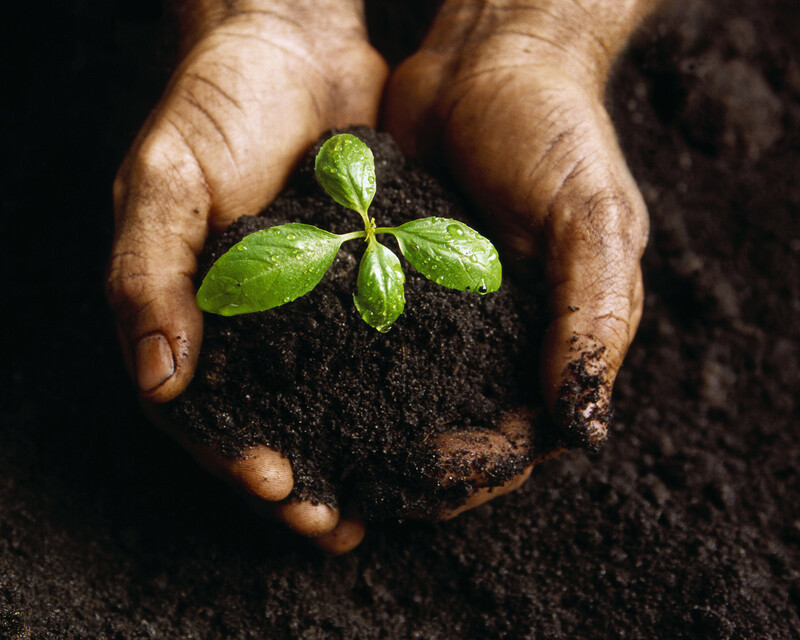 Soil is a vast repertoire of hidden life – billions of microorganisms are present in just a gram of dirt. In the span of a year, soil organisms can decompose about 2.5 tonnes of organic matter on a surface about the size of a football field. 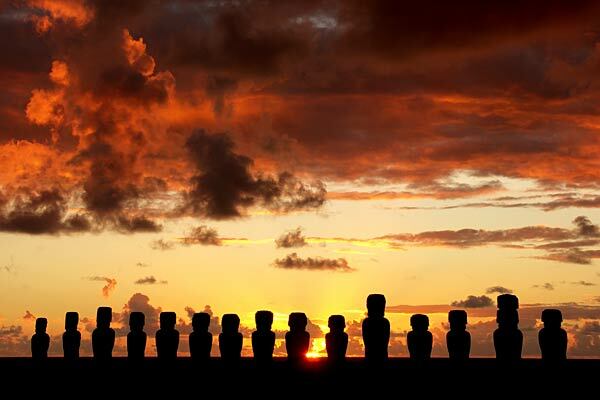 They are the engine of an endless reincarnation process through which land fertility is maintained. After years of deep ploughing, heavy fertiliser use and chemical warfare our soils have deteriorated (as a result of our so called ‘Green Revolution’ anthropocentrically focused on maximising short-term food production for us at the expense of other life forms and also at the expense of our long-term harvest – unwise). Hence, water cannot be soaked up by them so readily – a key reason why run-off and flash flooding is more prevalent – and the reincarnating and nourishment functions provided at the beginning of the food cycle are dangerously undermined. The destruction is profound. In business we often view waste as incidental to our production, rather than realising it is an inherent part of how we view production and how we view life. Waste is perhaps one of the most exciting opportunities facing business on the cusp of this new frontier. I ask you to think for a moment and ask yourself, how much waste do you find in nature? Having studied mycelium for many years, Paul Stamets believes that mushrooms have an innate wisdom which they use to act as ‘environmental guardians’ benefiting the whole ecosystems within which they live. Perhaps they hold insights for us on our own transformational journey on Earth. Interlacing mosaics of mycelium infuse habitats with information-sharing membranes which are like the ‘neurological networks of nature’. These networks are aware, react to changes in the environment and collectively have the long term health of the host environment in mind. They stay in constant molecular communication with the environment responding to environmental challenges with diverse chemical reactions. Mushrooms have an interesting history, as originators of life on land. Billions of years ago mycelium came to land from the sea chomping on minerals and rock and in turn providing nutrients for plants to grow and ecosystems to flourish. They formed symbiotic partnerships enabling plants to inhabit land some 700 million years ago. It is thought that animals actually evolved from mushrooms by evolving skins and stomachs about 650 million years ago. After each cataclysmic event (meteor hits) where upon the vast majority of life perished, mycelium were the first to bring back life on land through their ability to encourage the right environment for a rich diversity of life to flourish from the soils they inhabit. They have steered evolution and the path of life on Earth by favouring some species over others and therefore ensuring the success of those species. They are highly attuned continuously sensing and responding to their environment by sharing information across wide, interconnected networks in the soil, ensuring resilience through partnerships with other species, adapting and evolving to ever-changing environments. Mathematicians have now proven that mycelium networks in soil mirror computer models of dark matter networks in the universe as well as being identical to the nodal structures that make our human-invented internet such a resilient network. It would seem nature designed its own internet in soil many millions of years before us humans. In fact our human brains have the same neurological pathways and class of neurotransmitters that fungi have (humans having inherited them from fungi many millions of years ago). Perhaps there is a consciousness at work here, beneath our feet, which we are currently unaware of? In fact, scientists have now proven through experiments that mycelium do have a collective intelligence (even though they have no brain – at least not one that resembles our human brain). Experiments using food on mazes with moulds have shown how mycelium learn the shortest routes through mazes to the food and then can remember the shortest routes when re-introduced to the mazes. Whilst this form of intelligence may be beyond our minds to comprehend, mycelium are nature’s natural internet and perhaps we would be wise to look beneath our feet for inspiration to our challenges ahead. Mycelium are the great ‘connectors’ of nature. Just like our internet connects different parts of society, mycelium use their immense network to connect life through soil and roots. This network enables trees and plants to germinate, sprout and grow in conditions that would otherwise be inhospitable for growth, and help ensure a balanced, diverse ecosystem flourishes where each and all benefit from this interplay of life. ← The Radical Redesign of Business – leadership and more..